On February 5, 1810, the French army attacked the Spanish naval base in Cádiz as part of the Peninsular War. 70,000 French troops surrounded the city of approximately 24,000 Spanish, British, and Portuguese troops leaving nearly 6,000 dead (mostly French) and nearly 4000 wounded (mostly allied forces). The French bombarded the coastal city with some of the largest artillery in existence at the time. Grand Mortars could fire projectiles up to 3 miles, a distance previously thought impossible to achieve. The attack on Cádiz lasted 2 1/2 years, finally ending with the French retreating on August 24, 1812. A memorial was established in London at the Horse Guards Parade grounds – see image above – commemorating the lifting of the siege of Cádiz. 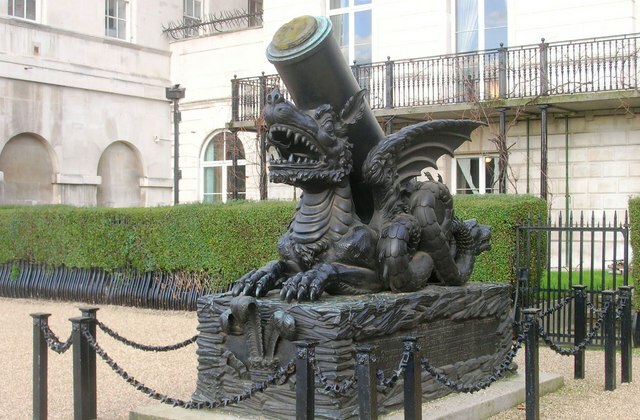 The monument is made up of a French Grand Mortar from the battle settled atop a bronze dragon. 1814: France defeats Russia and Prussia in the Battle of Brienne, one of many battles that took place during the Napoleonic Wars. The Battle of Brienne is the first major battle of 1814. It took place in Brienne-le-Château, a township (or Commune in France) in north-central France near the Aube River. During the battle, Napoleon was nearly captured by Russian Cossacks. However, in the end, the allies retreated leaving behind 7000 casualties. 1819: Sir Thomas Stamford Raffles, an Englishman, lands on the island of Singapore. He is best known for founding the city of Singapore in 1819. 1845: The New York Evening Mirror publishes “The Raven” by Edgar Allen Poe. Of course, the actual regency time period in history was from 1811 – 1820. A very short period of time, but one that happened 195 years ago! Phew. A lot has changed since then. 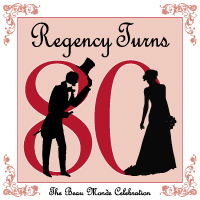 But Regency Romance as a fiction genre is celebrating 80 years this year. 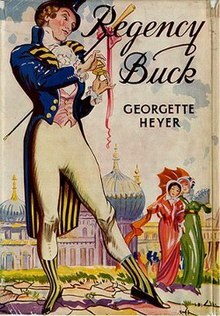 Today, the majority of romance authors consider the first official Regency Romance novel to be Regency Buck by Georgette Heyer. It was released in 1935 and inspired a wave of regency novels from other authors that has led us to the very specialized genre we see today. During the course of her career, Ms. Heyer would go on to write more than 25 regency romances. 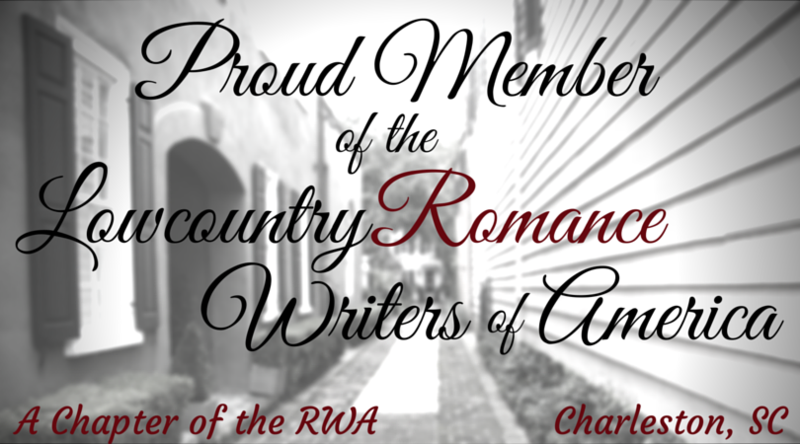 And over the course of this year, authors from the RWA chapter, the Beau Monde, will be writing articles about Ms. Heyer and her novels to celebrate this milestone anniversary. 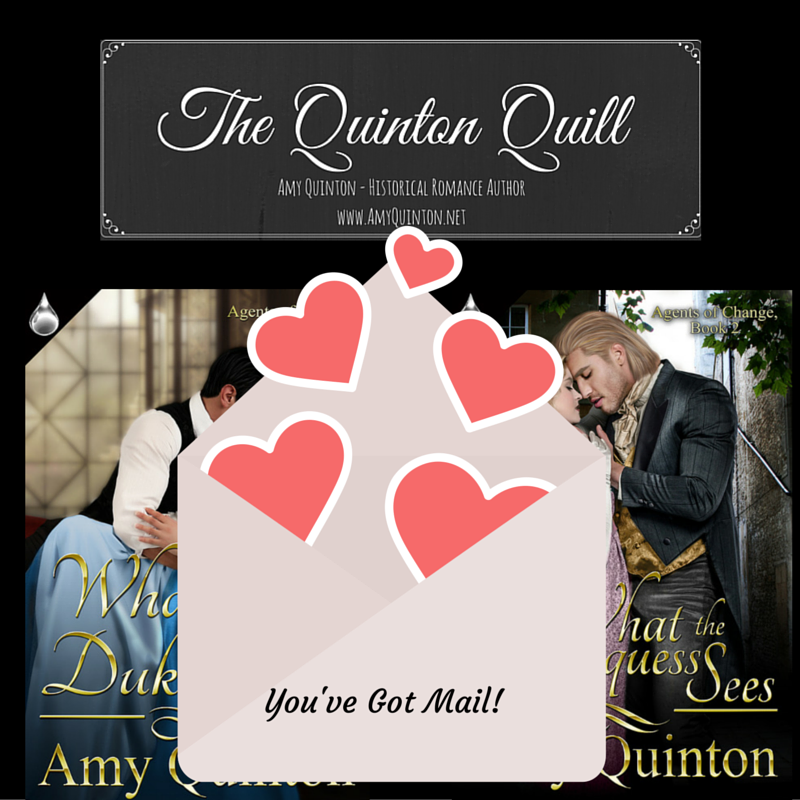 If you’re interested, you can see these posts here on the Beau Monde blog. http://www.madamegilflurt.com/2014/12/the-observer-hits-streets.html: an excellent write up by Catherine Curzon about The Observer‘s origins. On this day in 1947, Princess Elizabeth of England married Philip Mountbatten, Duke of Edinburgh in Westminster Abbey, London, England… The time was 1130 GMT.